2.15 MB, 1920x1080px, 9.6 secs. 11.81 MB, 1920x1080px, 9.6 secs. 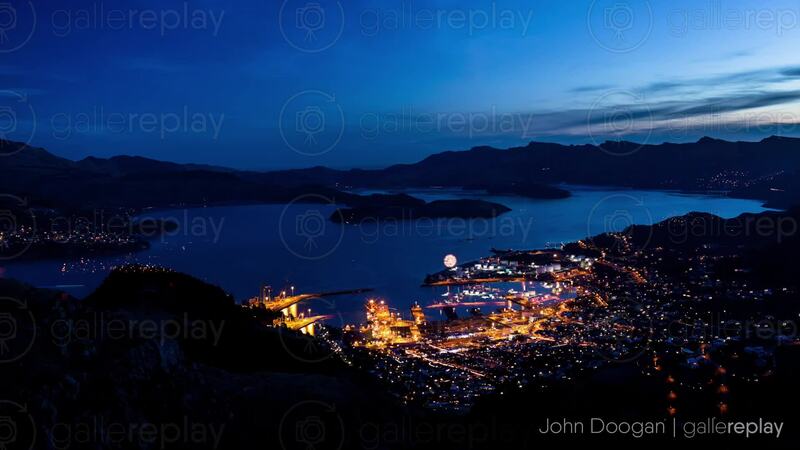 Fireworks over Lyttelton Port, New Zealand and the lights of the surrounding village.